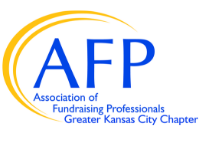 Kansas City celebrated National Philanthropy Day 2017 on November 9 at the Plexpod Westport Commons. 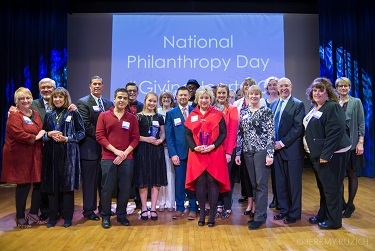 Congratulations to the National Philanthropy Day 2017 honorees. Thank you to those who make our community better and change the world with their giving hearts.